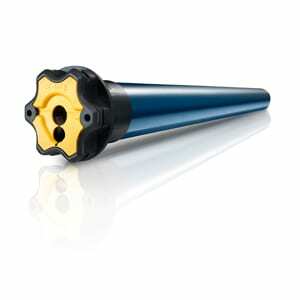  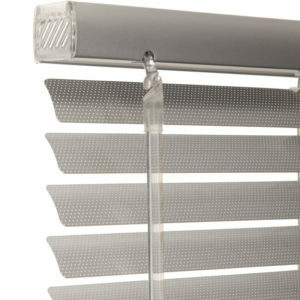 SKU:a4943d27724d. 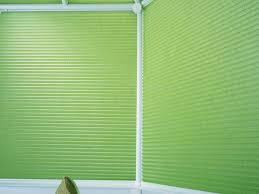 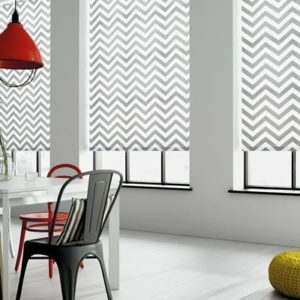 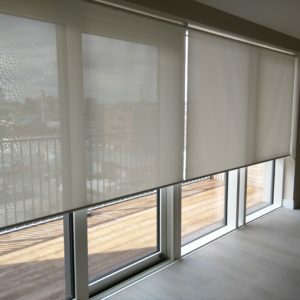 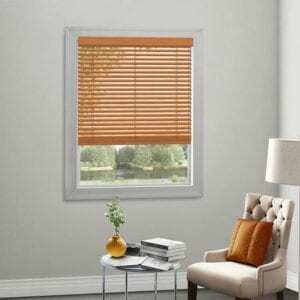 Categories: Pleated Blinds, Website Products, Window Coverings. 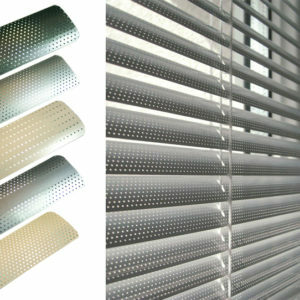 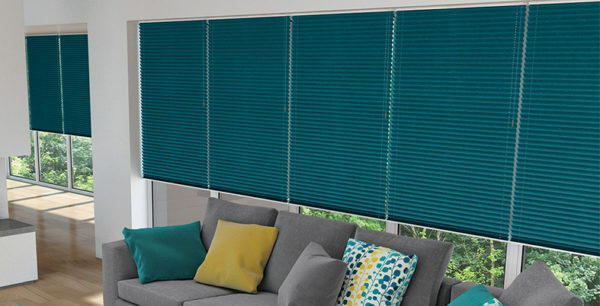 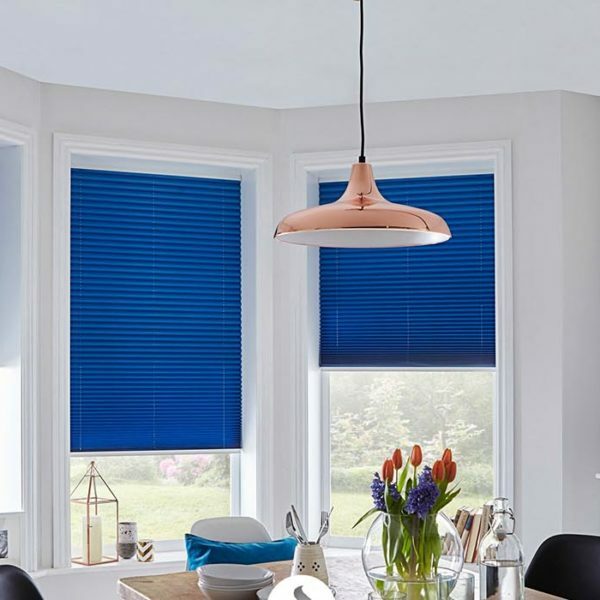 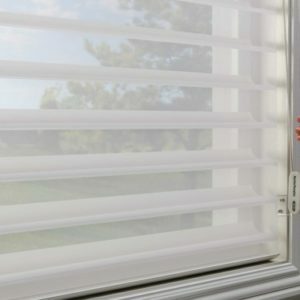 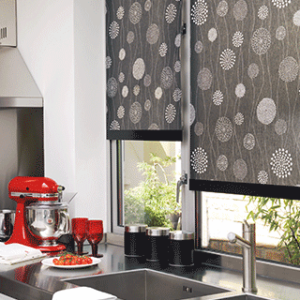 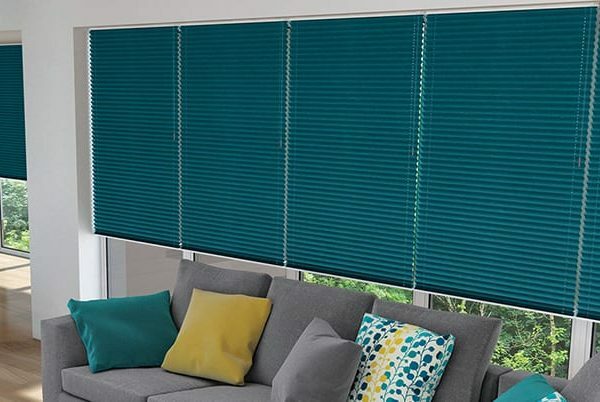 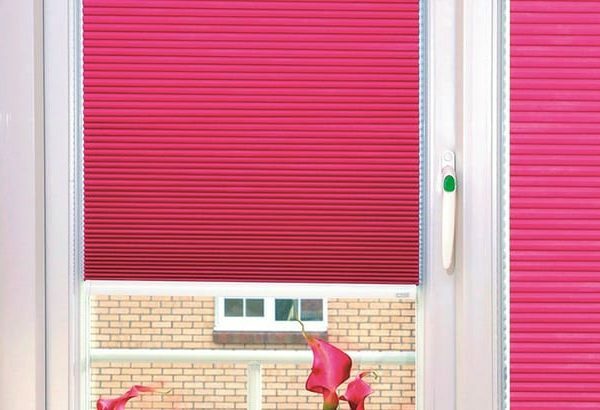 Pleated blinds are a wonderful way to let light drift into your home without suffering from the glare of the sun.